Αυτό το δελτίο τύπου μου εστάλει από την αυστριακή κατασκευάστρια εταιρεία STEYR MOTORS GmbH σχετικά με την πρόσφατη απόκτιση της από τον κινεζικό επενδυτικό όμιλο Phoenix Tree HSC Investment (Wuhan) Co., Ltd. Νέες σπουδαίες επιχειρηματικές ευκαιρίες αποκαλύπτονται από αυτή την συγχώνευση. 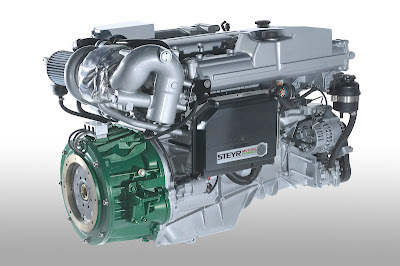 This press release was send to me by the Austian diesel engine manufacturer STEYR MOTORS GmbH regarding its recent acquisition by the chinese investor group Phoenix Tree HSC Investment (Wuhan) Co., Ltd. New great business possibilities are unfolded from this merger. The shareholders of STEYR MOTORS GmbH and Phoenix Tree HSC Investment (Wuhan) Co., Ltd have closed a purchase deal over 100% of the shares of the STEYR MOTORS GmbH including the subsidiaries STEYR MOTORS Liegenschaften GmbH and STEYR MOTORS North America Inc. with the Chinese investor group. 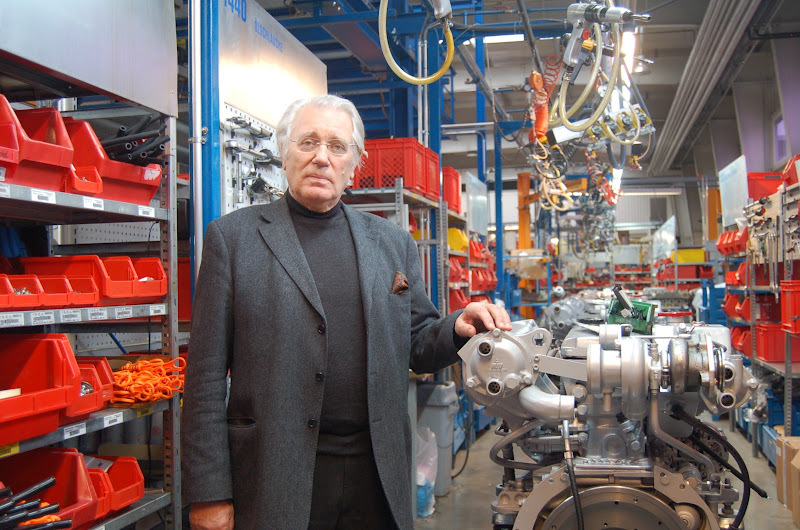 STEYR MOTORS GmbH with major shareholder Prof. Dr. Rudolf Streicher is the specialist for the development and production of high-power Diesel engines for a wide range of applications – from light armoured vehicles, all-terrain vehicles, hybrid trolley busses to pleasure and work boats. 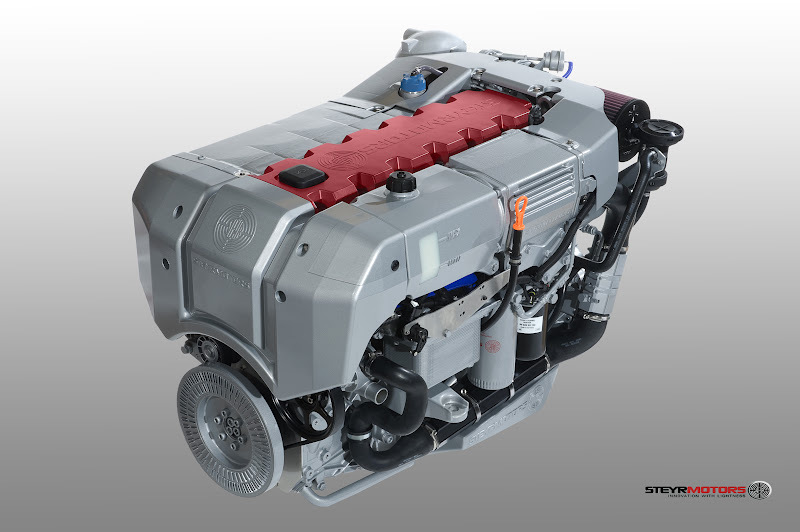 The engine family which is based on the STEYR M1 Monoblock engine impresses with reliable operation, robustness, performance and cost efficiency. Phoenix Tree HSC Investment (Wuhan) Co., Ltd. ("PTC") is a Hong Kong- Chinese financial investor with strategic orientations. PTC is selectively looking for investment opportunities, that provide a synergy between European technology and Chinese cost and market potentials. 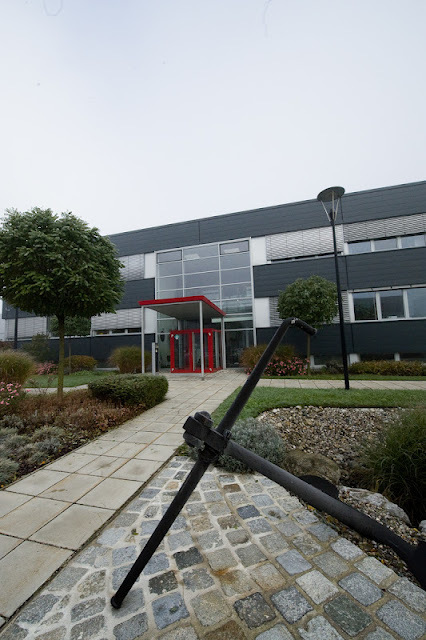 Following this strategy PTC is investing in European as well as Chinese locations to strengthen the typical European benefit of innovation and R&D competences and the western markets while adding Chinese advantages such as high market potentials and low production costs. 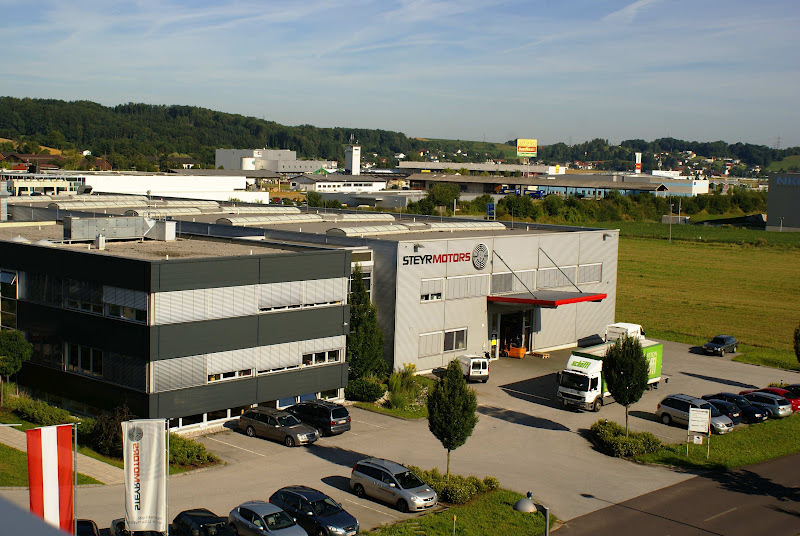 The engineering company STEYR MOTORS which is situated in 2001 was formed through a Management-Buy-out from MAGNA-STEYR and has now set itself the new goal to largely expand its engineering and production volume in Steyr with the help of the new connection to PTC. 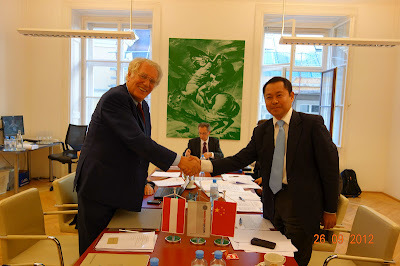 Furthermore the two companies are intensively working to establish new business opportunities in China. In order to achieve this it is necessary to increase the given engineering services and develop new engine types, while simultaneously extending the market activities in Asia by cooperations with local production facilities. Next to the current engagement in the development and production of high-power Diesel engines the location in Steyr will be expanded to become the worldwide engineering center for the new group with a focus on the development of new Diesel engines for stationary and vehicle as well as marine and general aviation applications. To make this possible the purchase of additional areas next to the existing production hall was agreed on by contract with the Stadtgut Steyr. To be able to master this new challenge the company will reinforce the team in Steyr by creating additional jobs in the fiels of engine and injection development, project management and strategic purchasing in Steyr. Even though STEYR MOTORS was already active on the Chinese Marine and special vehicle engine market, the new constellation offers much more efficient and promising opportunities to those market segments. The excellent image of “STEYR”-products in China is supporting those new efforts positively. Phoenix Tree HSC Investment (Wuhan) Co., Ltd will support those activities through ist tight connections to the Chinese industry. 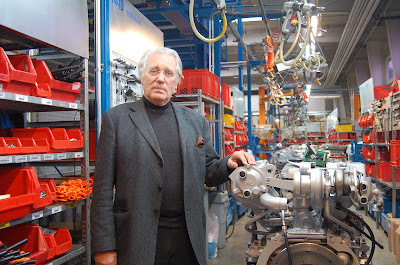 One major motivation for the interest of PTC was the knowhow of the STEYR MOTORS employees combined with the value of the products and technical solutions of the STEYR MOnoblock engine. In order to protect this knowhow a location guarantee for the site in Steyr was an essential part of the purchase contract, further strengthened by the absolutely necessary further engagement of all management members in their respective areas. Another vital goal is the implementation of the very high Austrian quality standards and safety requirements at the production sites in China. 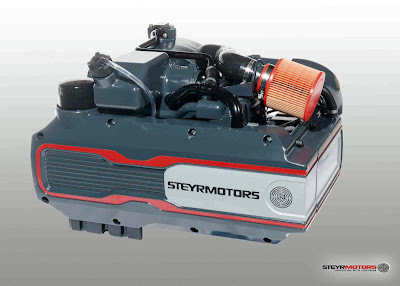 STEYR MOTORS with its vast experience in engine and injection system development will start working on the improvement of existing, currently produced Chinese Diesel engines and will thereby establish a technological lead and important competitive advantages. Mr. Xiaojiang LIU, Member of the Board of Directors of PTC, said: “As an investor from China, we will bring along a new development opportunity to STEYR MOTORS, who is currently active in the high-tech niche markets. This opportunity originates from the mass markets of Diesel engines, the vast low cost manufacturing capacities, and the abundant capitals in China. 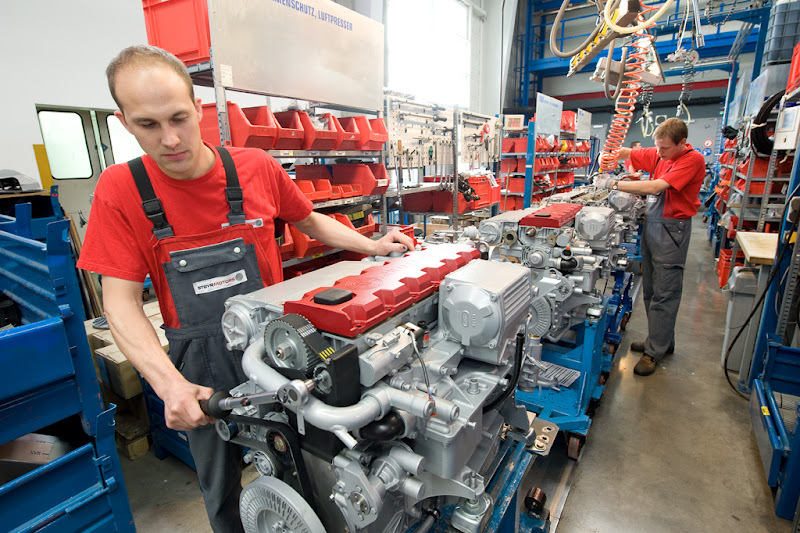 We will develop STEYR MOTORS into a worldwide R&D centre for a new generation of Diesel engines, as well as the production base customized high-power engine applications for the European and North American markets. 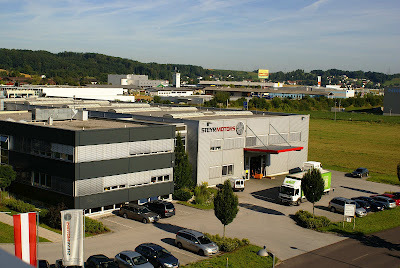 In the future we will continuously inject R&D capitals and low-cost quality components to STEYR MOTORS, to gradually extend its existing R&D and production capacities at the location Steyr, in order to safeguard its current market position as a high-end specialist, and in parallel to grow it into a leading Diesel engine manufacturer in the mass markets".